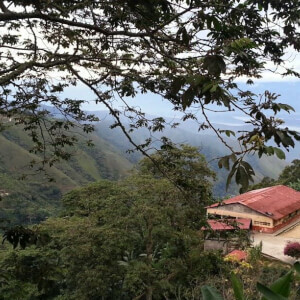 COFFEE TEPUY | The first Colombian Specialty Coffee Wholesaler and Producer in Scotland. Here at Coffee Tepuy we serve and sell both green and roasted coffee grown on our own farm in Colombia and from other small Colombian coffee growers with whom we have a direct relationship. We roast our beans locally in Scotland and sell food from local Edinburgh businesses. Our cafe is located right in the heart of Leith, one of Edinburgh's most vibrant and multicultural neighbourhoods.